"Delicious and fantastic home catering experienc..."
"This restaurant is truly an instagrammers heave..."
Yum Cha is a restaurant in Hong Kong that specialized in serving authentic chinese good coupled with vibrant modern presentations that are much loved by their customers. 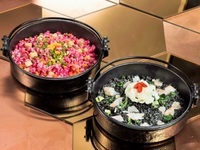 Their mission is to provide a unique dining experience by presenting their food in a pleasing and contemporary way that both locals and travelers can appreciate. Yum Cha uses high quality and fresh ingredients for their dishes. 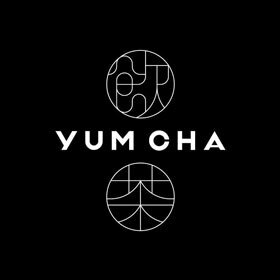 Yum Cha also offers excellent customer service and stylish meal presentation and they aim to build a good relationship with their customers. Yum Cha believed that delicious food and stylish food presentation should be the highlight for any occasion. They also placed a strong emphasis on food hygiene, especially during food preparation. Yum Cha is popular for business meetings, casual dining, kid-friendly, private functions and romantic dates. 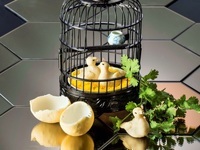 Yum Cha's menu features their popular Dim Sum, Chef's Specials and appetizer platter. 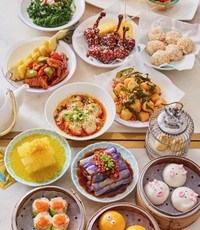 Some popular dishes on Yum Cha include Spicy Fish Fillets, Vermicelli & Vegetables in Spicy Soup, Pan-Fried Rice with Shrimp & Fish Fillets and Spiced Ginger Pork Kunckle. Looking to get Yum Cha delivered to you? 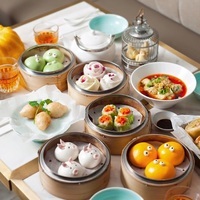 Yum Cha delivery is available for breakfast, lunch, and dinner in Hong Kong. Make sure to check their schedule for delivery times, which is usually 7 days a week and do note that their menu requires 1 day notice for placing orders, so don't be disappointed! 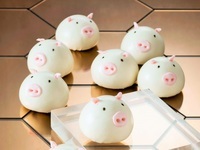 Thanks to Caterspot, you can have Yum Cha to cater to your needs and preference. You can simply place your order via our website. Alternatively, you can also call our hotline. Our friendly staff will be pleased to assist you with your booking or any enquiry. In Caterspot, we provide a seamless experience and convenience to our customers: once you have placed your order, you can count on us to deliver tasty and fresh Yum Cha menus to your location.